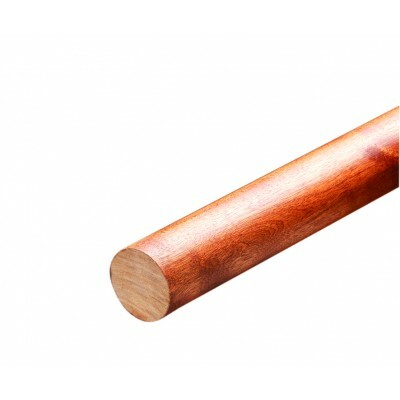 FUSION Contemporary and Commercial hardwood top handrail 2200mm x 46mm Diameter. This high quality handrail by Richard Burbidge is paired with an aluminium top rail to give your balcony the 'wow' factor. Suitable for raised level decks only.